Does it grind your gears just how many potholes there are on our ‘lovely’ British roads? Some days, it feels like we are being thrown around by the cracks and divots. Now, important research compiled by Kwik Fit has found that British motorists have had to fund a collect car repair bill of £684 million, due to potholes. When split, per motorist, that works out to be £108.60 for repairs to tyres, wheels, suspension, exhausts and other bodywork. In total, 6.3 million motorists suffered damage to their car last year, and from the £684 million in damages, only 2.1% had been returned in compensation, just £13.5 million. The level of damage and the amount of car repair needed varies vastly from county to county and city to city, with Yorkshire & Humber and London facing the most. Wwheeelsh drivers needed the least car repair, followed by the North East. The findings discovered that the South East, covering Bucks, Berkshire, Kent and more, had the largest collective car repair bill of £108 million, followed by London with £91 million. Closer to home, residents in Wheatfield Gardens, Abington, were outraged that the council point-blank refused to maintain ‘the most potholed street in Northampton’. Residents claimed that no resurfacing had taken place for 50 years. However, the council claimed that because none of the potholes met their criteria (50mm deep or 250mm wide) they were not seen as dangerous. The fact that there are dozens of potholes is apparently of no concern. Well, we pay our road tax for the roads to be maintained, but we also voted for an extremely austere government, so we can’t have it both ways, that’s the reality. The advice from our Car Repair Northampton team is to get your tyres and wheels checked regularly. 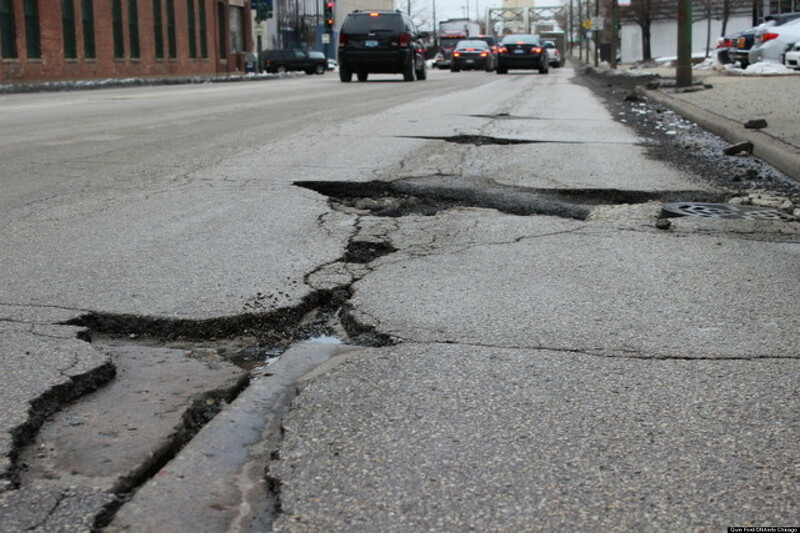 Often the damage caused by potholes is accumulative, meaning it won’t show up immediately, but will get worse over time. If you want to claim compensation for damage caused by potholes, BT made this brilliant guide. This entry was posted in Repairs, Tyres, Wheel alignment on 5th April 2016 by admin.